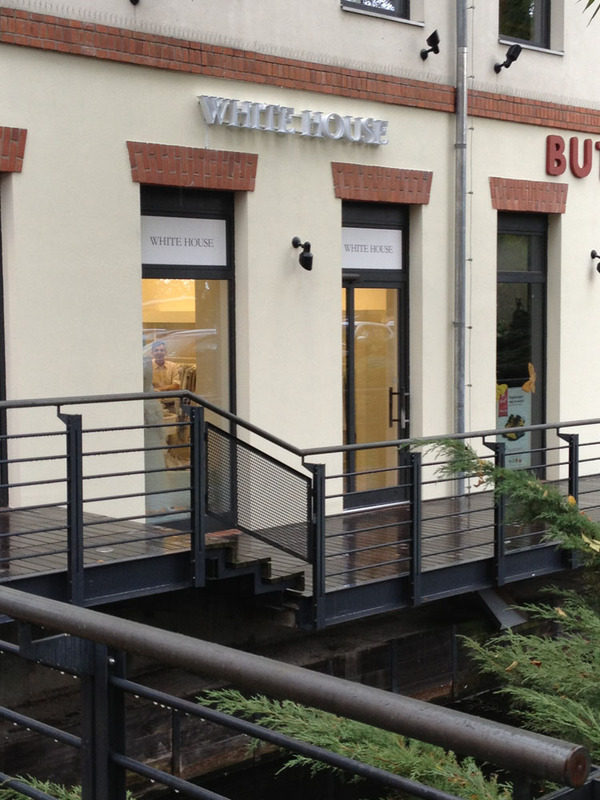 WHITE HOUSE in Stara Papiernia has a special atmosphere in which there are clothing collections based on cool and calm colour tones and intriguing accessories. 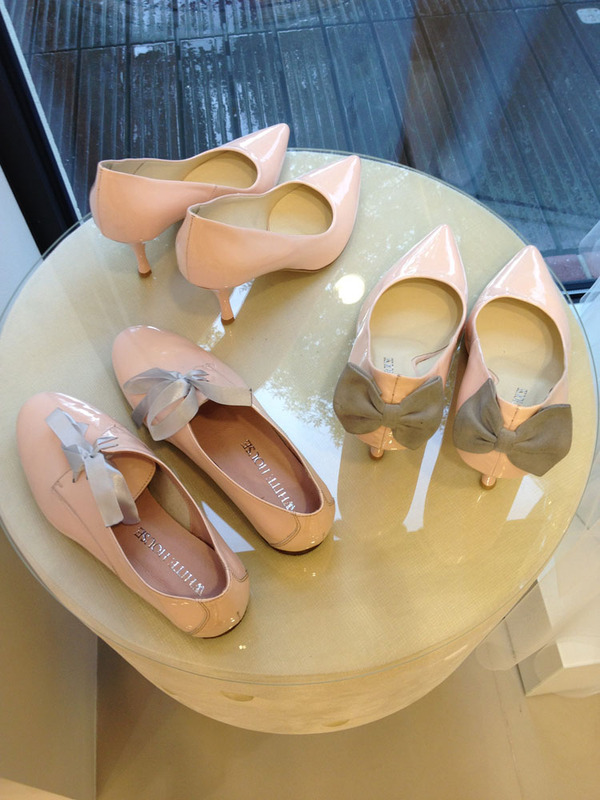 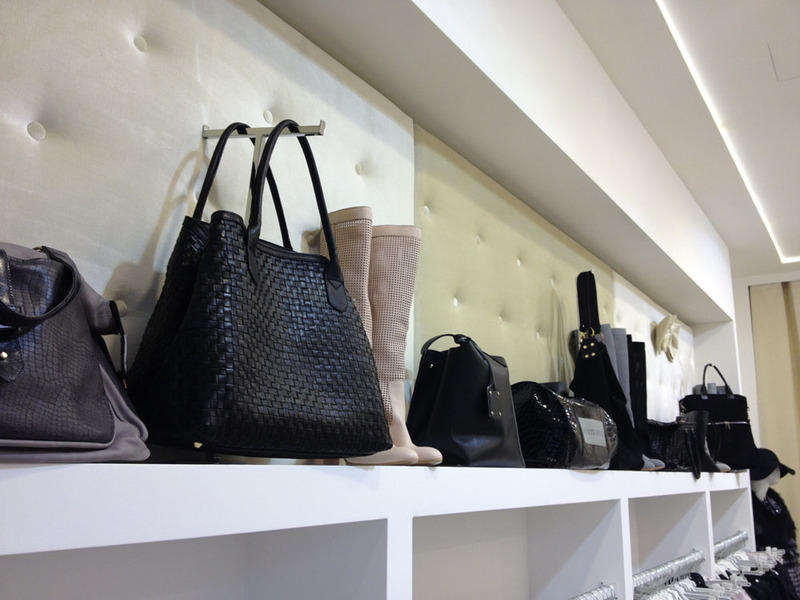 In the boutique, each client finds a product to suit their style. 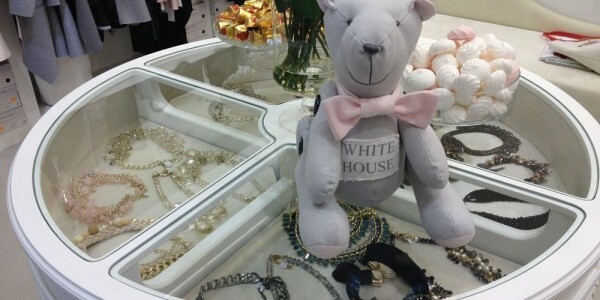 The ranges available at WHITE HOUSE include Italian clothing, projects of well-known fashion artists such as Pola Rudnicki and WHITE HOUSE's own brand clothing. 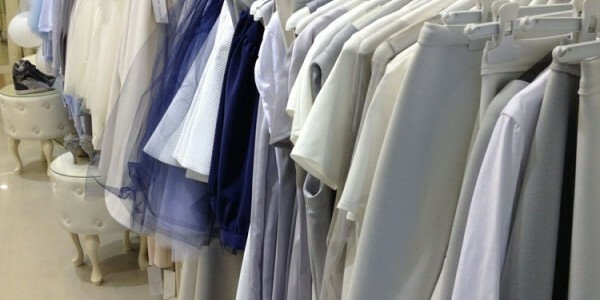 Intriguingly original designs make WHITE HOUSE clothes very popular among celebrities and people on magazine covers. 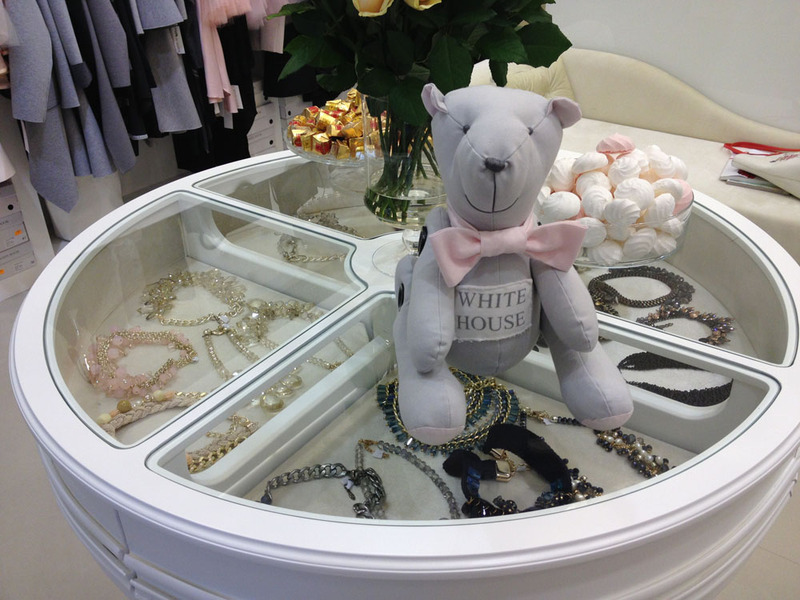 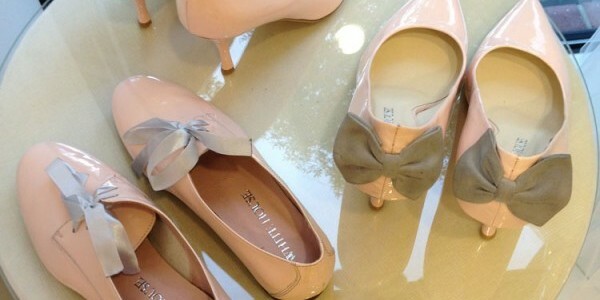 WHITE HOUSE is a brand designed for modern and ambitious women, who want to look elegant and feminine at the same time. 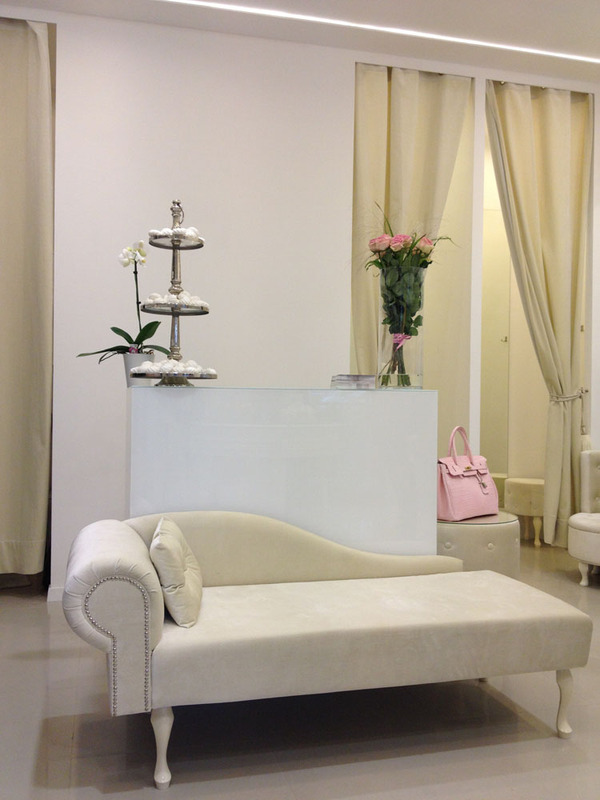 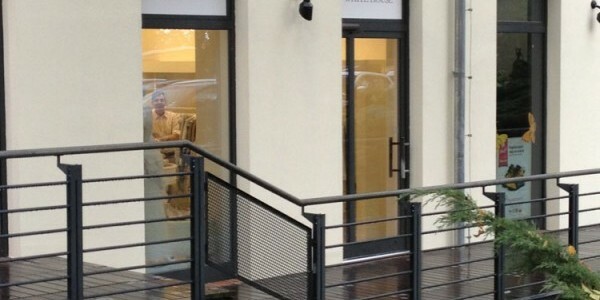 The friendly staff have an individual approach to each client at every stage of the purchase. 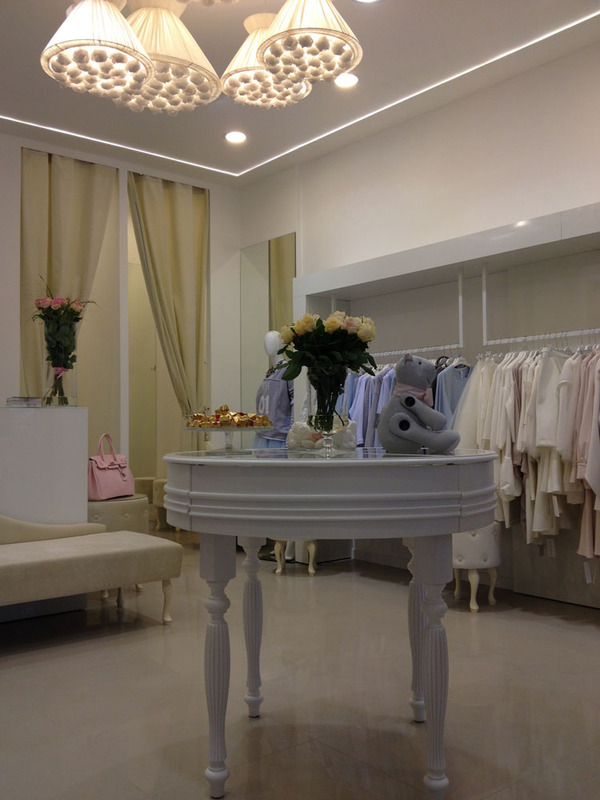 At Ladies Boutique in Stara Papiernia you will find attractive brand collections. 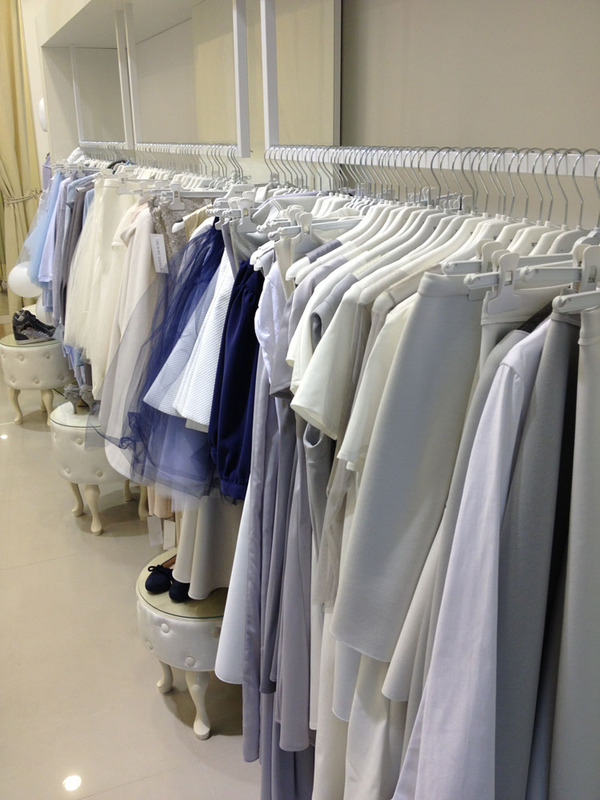 Exceptional clothing ranges from Italy, France and Spain.